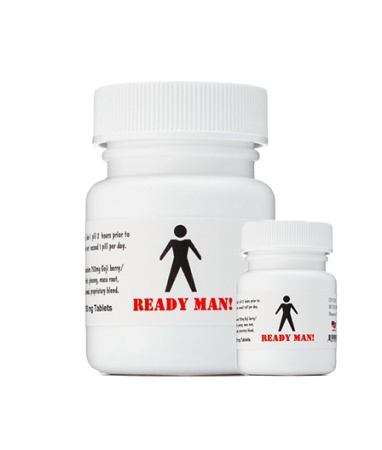 I tried it because I was having some issues getting and sustaining an erection.I took it on an empty stomach with plenty of water. About 2 to 3 hours later I ate a small meal.Then it hit after a little flirting from my wife. I've never been that hard.I was able to perform twice within 2 minutes of each other. ( This doesn't happen all the time with this product. No headaches or side effects.I can't complain about it. It lasted about a day and a half.